Willie began his footballing career with Hibernian in 1970 but soon left to join junior side East Kilbride Thistle after failing to make the first team breakthrough at Easter Road. 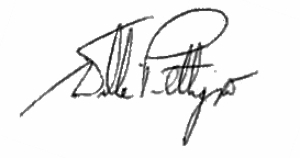 In 1972 he signed for his hometown club Motherwell where he earned himself a reputation as one of Scotland’s finest goal-scorers. 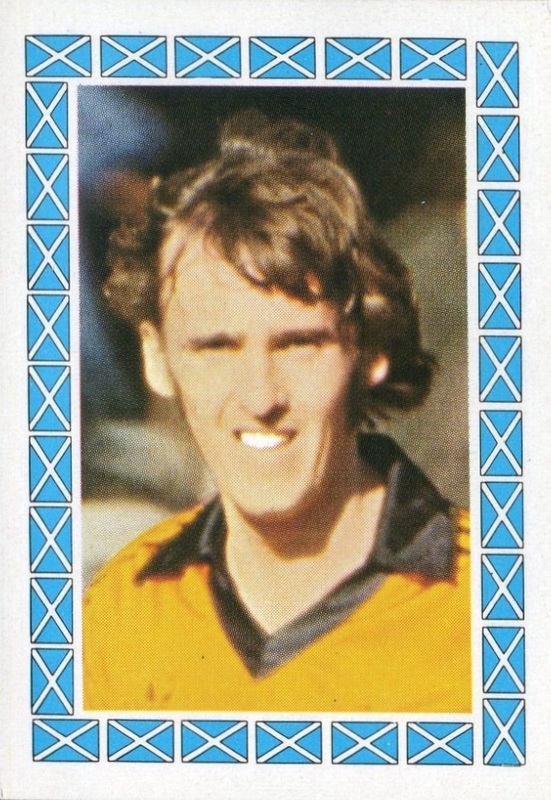 Whilst at Fir Park, Willie finished as the top flight’s top scorer twice: in season 1975/76 and 77/78. 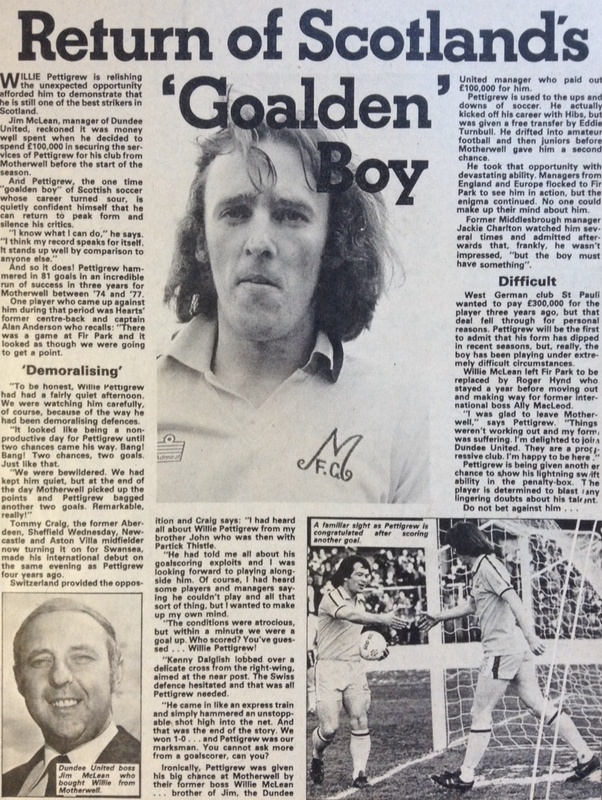 His form for Motherwell saw Willie recognised at full international level for Scotland. In 1976 he was given his first cap and he went onto earn a total of five over the next two years, scoring twice. Motherwell began to receive transfer bids not just domestically, but from Europe as well, with Celtic, St Pauli and Bayern Munich all being rejected by either the club or the player. 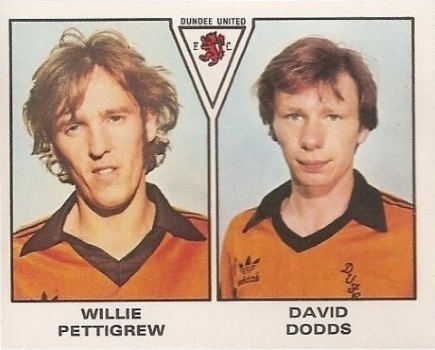 However, at the start of the 1979-80 season Jim McLean signed Willie for £100,000 – a club record fee at the time - to bring the much sought after striker to Tannadice. It didn't take long for Willie to make an impact in tangerine. Willie scored the opening goal in the 6-2 rout of Hamilton Academical at East End Park in the League Cup Semi Final, and had played in every round as United progressed to the final of the competition for the first time in their history. After a goalless match against Aberdeen at Hampden, Willie wrote his name into the history books in the midweek replay at Dens Park, becoming the first Dundee United player ever to score a goal in a major cup final, as he fired United into the lead. He scored again in the second half as United went on to win 3-0 to claim their first ever major honour. A few weeks later, Willie knocked four goals past Dundee in a 5-1 Scottish Cup demolition at Tannadice, and he continued his fine form to finish his first season as the club’s top scorer. 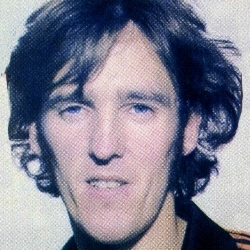 A fractured collar bone picked up in pre-season kept Willie out of the opening six weeks of the 1980-81 campaign, but he was back in the starting line-up as United again made it through to the League Cup final, and he collected another winners medal when the club retained the trophy with a superb 3-0 win over city rivals Dundee – again at Dens Park. Later that season, Willie collected a Scottish Cup runners-up medal as United lost out to Rangers at in the replayed final at Hampden 4-1, having drawn the first game. 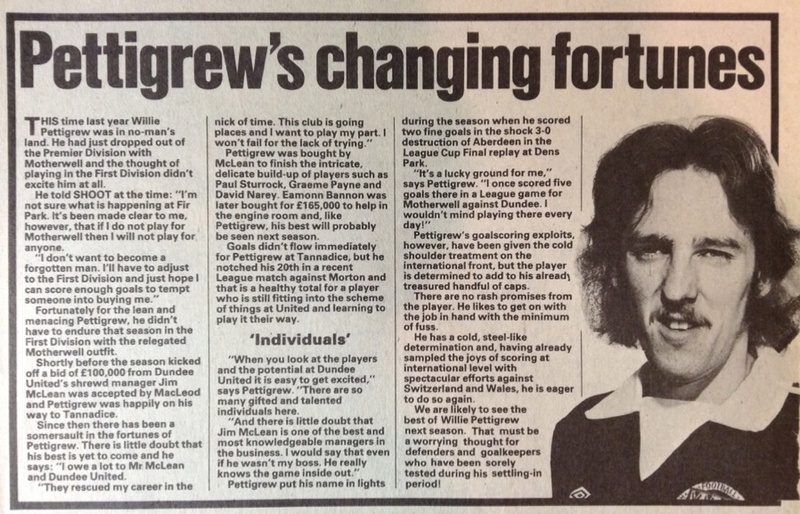 By this time his difficult relationship with manager Jim McLean had reached boiling point and in September 1981 he left to join Hearts in a joint deal with Derek Addison reported to be worth £180,000. He spent three seasons at Tynecastle before leaving to join Greenock Morton in 1984. His stay at Cappielow only lasted one season before he left to join Hamilton Academical. He retired from professional football in 1986. In recognition of his contribution to Dundee United he was inducted into the Dundee United Hall of Fame in 2014. 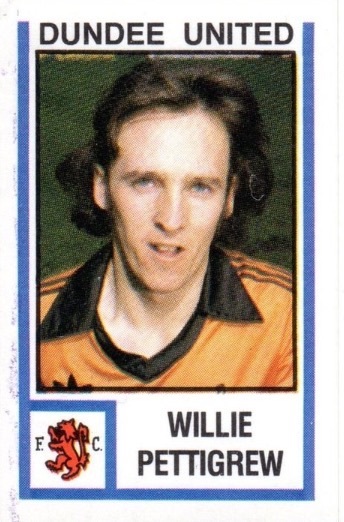 Willie was born on this date in Motherwell. United had to come from behind twice at Parkhead to cancel out a brace from George McCluskey. The Celtic striker, McCluskey, put his side ahead after 21 minutes, but on the stroke of half-time, Willie Pettigrew converted a penalty to show that our problems in finding a regular spot kick taker may have been over. Thirteen minutes into the second half, McCluskey put Celtic back in front again, but with just under quarter of an hour to go, Ralph Milne rescued a deserved point with a superb long range strike. United opened their Premier League campaign by welcoming Alex Ferguson's Aberdeen to Tannadice. Jim McLean made three changes from the midweek League Cup draw with Motherwell, with Derek Stark, Derek Murray and Davie Dodds replacing George Nicol, Ralph Milne and Graeme Payne. 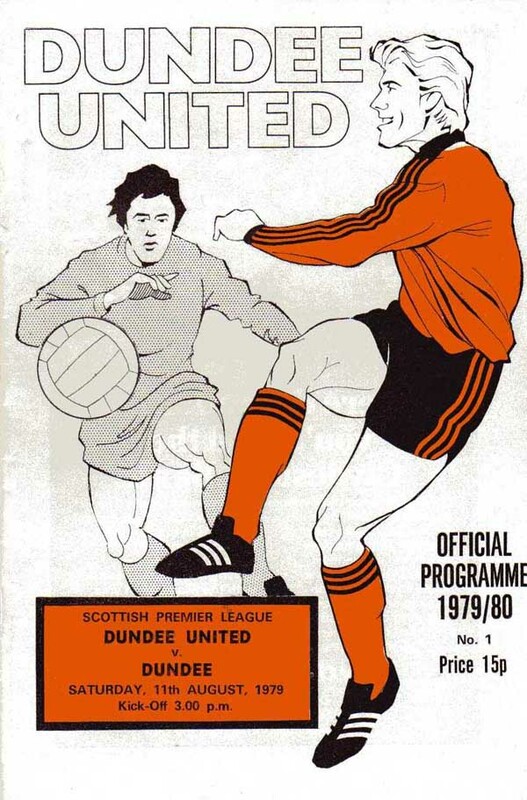 United welcomed newly promoted Dundee to Tannadice for the first derby of the season and their first meeting since United’s 1980 League Cup Final triumph. Jim McLean made two changes to the side which had started at Cappielow the previous week with Ralph Milne and Billy Kirkwood coming into the side in the place of Willie Pettigrew – who dropped to the bench – and Derek Stark and dropped out of the squad altogether.